Above: Jaguar LandRover’s commitment to launching a series of electrically-powered vehicles has already started; the Jaguar iPace is already available. 2018: THE YEAR IT CAME TOGETHER? 2018 has seen the UK buzzing about batteries for electric vehicles. 18 months ago, the Government announced its Industrial Strategy, and the £246 Million Faraday Battery Challenge got underway to position us as a European leader in the field. So is the UK becoming the go-to place for Electric Vehicles Batteries? With the UK making 1.67 million cars in 2017, the UK auto industry is around the 3rd biggest in Europe – and it is the biggest single manufacturer of electric vehicles. Greenhouse gases from transport contribute to climate change, tailpipe emissions continue to create health problems in our urban areas, and the decarbonisation of UK energy generation means that electric vehicles make more and more sense. No surprise, then, that 2018 continued to see significant increases in the popularity of battery electric vehicles and petrol hybrids with consumers – making automotive the largest near term market opportunity for battery demand. What did 2018 bring UK Automotive? 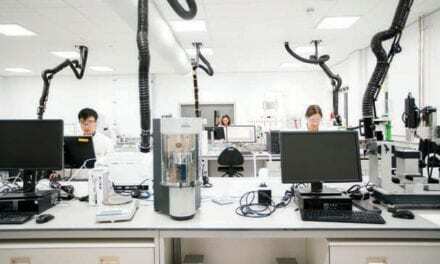 “We have seen the Nissan Battery Plant moving from under capacity to over, even importing packs from the US for the production of the Leaf in Sunderland and a waiting list for vehicles,” Prof. David Greenwood, Warwick Manufacturing Group, reported. 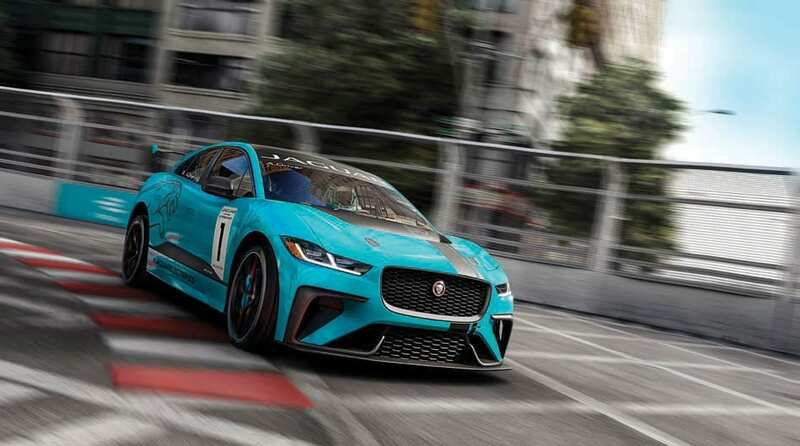 “We have seen the launch of the IPace from Jaguar Land Rover and the MiniE from BMW. This growing market for EVs creates future supply chain opportunities in the UK. No wonder we see Johnson Matthey announcing investment into Demonstrator plants for new battery materials.” He also credits Faraday Battery Challenge and its pace with helping to build the momentum here. EVs are part of the conversation in the UK, and although Dyson’s decision to build its e-vehicle in Singapore shows that it isn’t all good news, the joined up, early mover mission-based approach in the UK is attracting the right attention globally. He hints that “there’s more to come for the UK”. Williams Advanced Engineering and Unipart also announced the exciting Hyperbat Limited joint venture. This high-tech manufacturing facility opening in 2019 will produce batteries for future hybrid and electric vehicles, creating around 90 new jobs. The first customer will be Aston Martin, for the limited production run of the Rapide E.
Unipart and Williams Advanced Engineering’s Hyperbat Ltd joint venture will start producing batteries for future hybrid and electric vehicles, starting 2019. 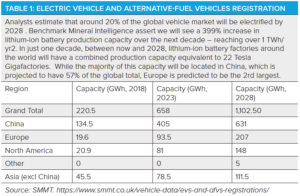 Motorsport, Aero, Marine, Rail, Defence, Mining Equipment, Buses, Off-Highway and electricity distribution sectors are all seeing market pull for battery technology as they increasingly electrify. Batteries have two primary operations in a vehicle. Firstly providing efficient electrochemical steady state energy conversion, when you are cruising on the motorway or at altitude in an aeroplane. This efficiency and capacity provides vehicle range. The second is the power to meet transient peak demands, such as delivering acceleration when you put your foot down or during take-off for planes. Clearly different duty cycles need different solutions. Over the next decade the skies above us could see the arrival of a new generation of increasingly cleaner and quieter aircraft capable of transporting anything from people and goods to military equipment. Listening to Mark Sully at the Aerospace Technology Institute, he’s clear about the appetite for change in the aerospace sector. 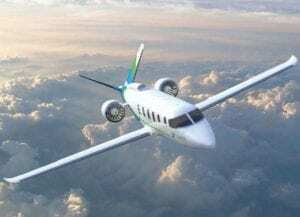 “Commercial aerospace is starting to explore electric and hybrid aviation with at least ten new aircraft concepts currently in development in the UK. 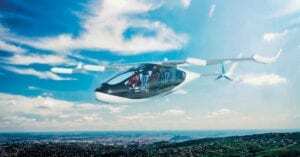 Enhanced energy density and power density through novel battery technology will be key to unlocking the potential for disruption in ‘Urban Air Mobility’”. Steve Mountain from Rolls-Royce adds “There is a disruptive new market in aerospace for electric vertical take-off and landing vehicles, or EVTOLs, opening up due to new electrical and autonomous technologies, combined with external factors including an increasingly urban population and humanity’s never-ending desire to travel. 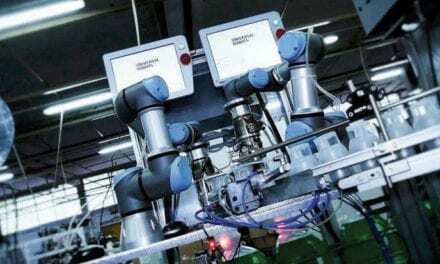 In excess of 100 companies globally, from start-ups to OEMs such as Rolls-Royce are exploring concepts for this market. The demanding focus on weight, performance and safety for aircraft applications provides a pathway for advanced battery technology. Flight tests of Zunum Aero’s 12-seat regional aircraft are scheduled to begin in 2019. 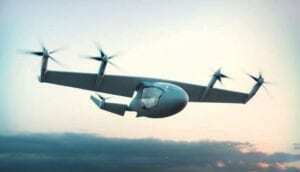 It plans to deliver its first hybrid electric plane in 2022. Rolls-Royce PLC is developing technologies for what it sees as a new market in aerospace: electric vertical take-off and landing vehicles, or EVTOLs. Concepts so far include applications for military and for personal use. We know the same appetite holds true for batteries in Defence applications. Lithium ion batteries are beginning to replace the standard lead acid battery in military vehicles and tanks – as double the energy in half the weight and giving ‘silent watch’ capability. That said 2018 itself has had little change overall in the defence battery industry in the UK. UK military battery companies are predominantly pack developers and assemblers, with very limited military grade cell production onshore here, a future growth area perhaps? Rolls-Royce’s MTU Hybrid PowerPacks, which combine advantages of diesel and battery-powered rail traction, are coming to the UK in 2020. VivaRail is upcycling redundant tube trains to battery/diesel operation and has sold units for passenger use in Wales and the Midlands. Domestic energy storage is also growing, supporting growth in solar and EV charging, commercial energy storage, microgrids and industrial plant along with grid-scale storage offsetting intermittency of renewables. Its development alongside the electric vehicle sector is allowing companies like Network Rail to investigate lineside generation and storage right now. Energy storage is expected to become a future market for second life or remanufactured batteries. Ambitious plans are being announced all the time. Marine needs batteries with immense lifespan for long journeys but in a reasonable volume to allow space for cargo, and Maersk have just announced Zero Carbon plans by 2050. As sectors and applications investigate their specific duty cycles, we might yet see overlap and some coalescence of solutions. Consortia like AMPLiFII-2 are doing exactly this for off-highway and motorsport for instance which share high peak power demands – topics for discussion in the Faraday’s KTN-led Cross-Sector Group. Sustainable development of these new battery technologies is critical to the long-term success of electric vehicles. Whilst the disruptive impact of companies like the Tesla and Dyson in this space shouldn’t be under-estimated and early adopters are certainly embracing the technology, consumers and policy makers are still a little wary of this new technology. It’s a trend, but there’s still a fragility around the growth. Range, infrastructure, environmental impact, recycling, sourcing of raw materials, safety and financing of warranties still need more robust solutions. 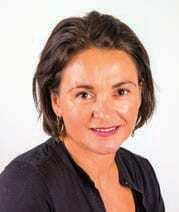 The planned review by the European Commission of the outdated Battery Directive and the Eco-design preparatory study for Industrial Batteries over the next 12 months are clear signals that European consumers will be provided with information about the footprint of the vehicles they are buying and even bans possible for poorly performing vehicles. The £246 Million Faraday Battery Challenge is the pioneering UK Research and Innovation programme under the Government’s Industrial Strategy to expand and grow the complex value chain for Electric Vehicle Batteries here in the UK, including £2.7bn p.a. opportunity for Chemicals . The first pillar is the £78 Million Faraday Institution – accelerating the fundamental research, training and expertise needed for electrochemical energy storage. The second pillar is £88 Million of collaborative research and development projects delivered with industrial partners across the UK. These projects can then move through to market using the £80 Million UK Battery Industrialisation Centre (UKBIC). As Tony Harper, the Challenge Director says, “These cutting edge project activities coming from our research and industrial base reinforce why the UK is a world-leader in battery technology development”. Is this really the tipping point for Electric Vehicle Batteries? To those involved in this diverse landscape in the UK, 2018 has felt like the year we came together as Government, Industry and academics to move forward with agility and create the solutions needed for this emerging technology sector.